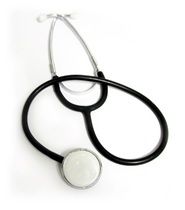 There are many types of ‘medical devices’ and the majority of them will come under the Medical Devices Directive, but there are also two additional Directives that cover two specific areas; ‘In-Vitro’ and ‘Active Implantable Medical Devices’. Such devices fall within scope of the Active Implantable Medical Devices (AIMD) Directive (90/385/EEC, as amended) and have been required to be CE marked since the Directive came into force on the 1st January 1993. For the majority of the devices covered by the Directive, the manufacturer has a choice of either following the conformity procedure in Annex II (EC Declaration of Conformity) or Annex III (EC Type Examination) along with either Annex IV (Verification) or Annex V (Conformity to Type). 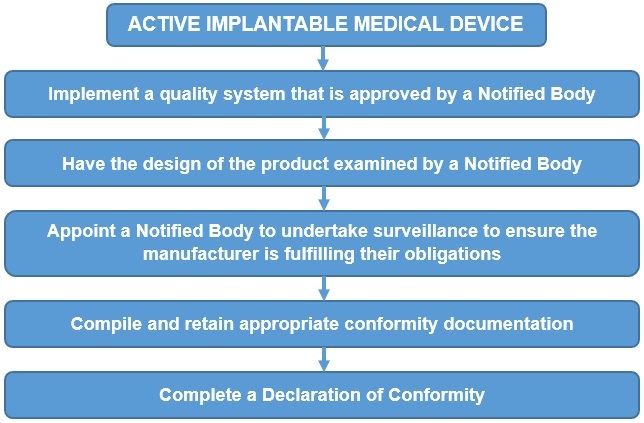 There are special conformity requirements for custom-made devices and devices intended for clinical investigations.